This is a short and sassy guide of truths to pregnancy. This is not for the light hearted, although I do encourage closet readers. However, they will need to have a good excuse as to why they are sitting in the closet laughing hysterically to themselves. 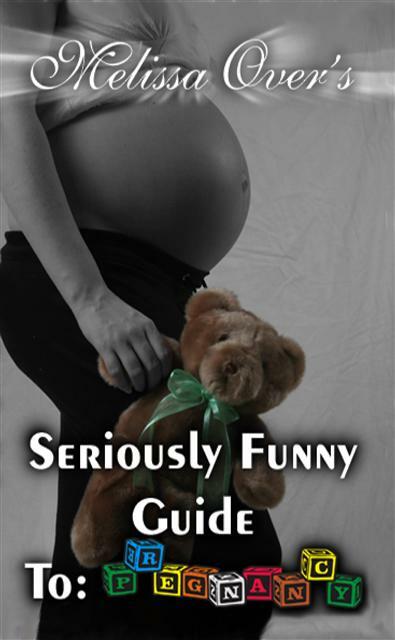 This guide allows women to laugh and enjoy their pregnancy, even the most embarrassing of symptoms. As these are all very common with pregnancy but in such a secretive and judgmental world many women do not feel comfortable discussing these topics. 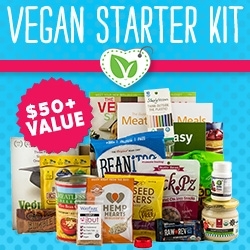 This book is very educational and will help many women feel more comfortable in their temporary new body that seems to be changing in many ways. With the vast number of hormones taking over, many women do not know what to truly expect when they are expecting. 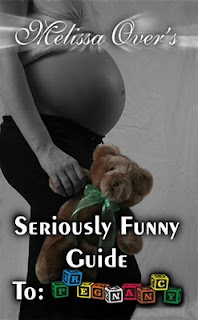 This is not complete textbook material as with Melissa Over's witty and twisted humor, many embarrassing experiences, and very sarcastic thoughts added in makes this the best pregnancy guide ever, while giving a good laugh, enjoyable time, and facts all at once. Anyone who has had experience with being pregnant, wanting to become pregnant, or wants to just know the truths about pregnancy will love this book. This book is funny and informative. It does give you more of an idea of what to expect during your pregnancy than most books tell you.If you are pregnant or trying to get pregnant or even if you have children already you will love this book.